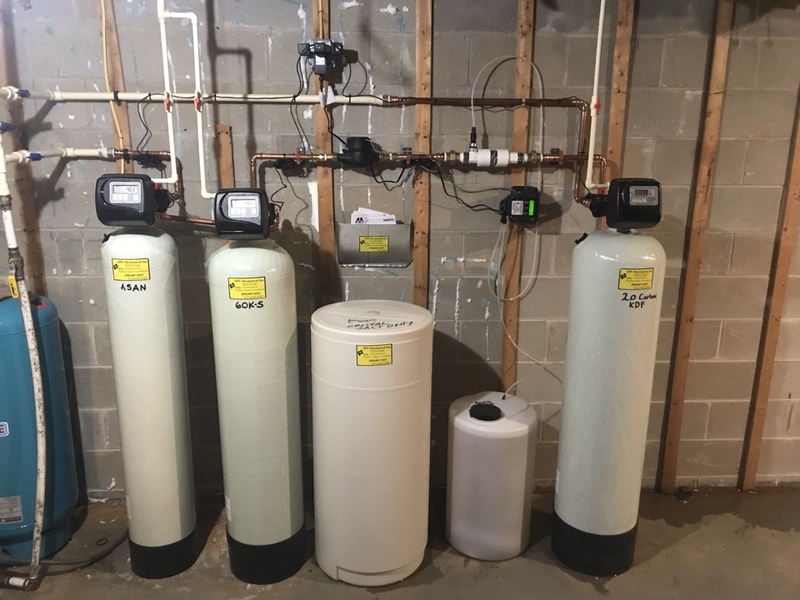 Call on SPS Mechanical Inc. for all of your plumbing, air conditioning, heating, energy saving, and commercial services needs in Woolwich Township, NJ. Ask a Plumber in Cherry Hill: Why Do My Drains Gurgle So Much? Plumbing FAQ: Why Does My Toilet Frequently Overflow? Ask a Plumber: What's Wrong with My Septic System? 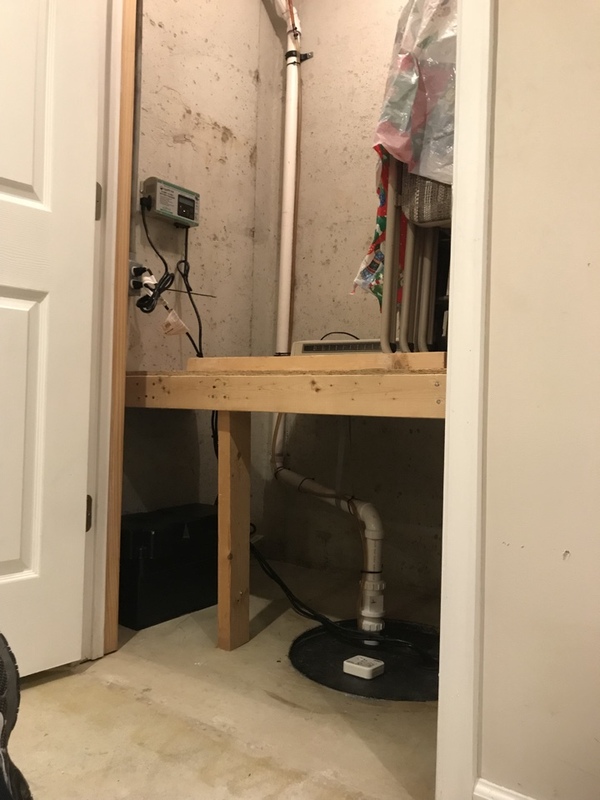 Replaced battery back up sump pump with primary pump. New check valve new discharge line inside and outside of house. WiFi leak alarm (Lyric). 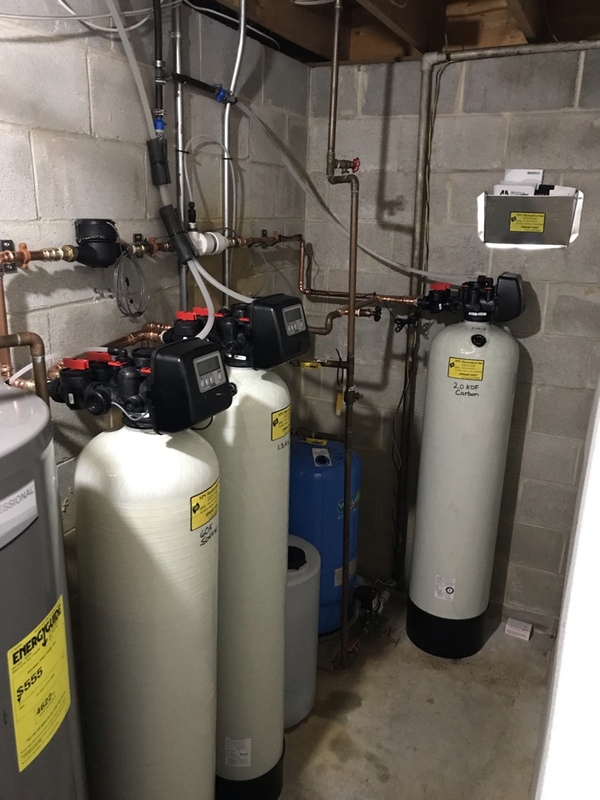 When you need plumbing, heating and air conditioning services in Woolwich Township, NJ the company to call is SPS Mechanical. We have over 20 years of experience providing reliable and honest services to our customers throughout the Woolwich Township area. We are committed to our customers’ complete satisfaction and will do anything to make sure that you stay comfortable in your home. If you have any questions about our plumbing, heating or air conditioning services, just give us a call today. One of the first things you do in the morning is brush your teeth and take a shower. Both of those things are possible because you have a reliable plumbing system in your home. But when your plumbing system breaks down, you need a professional plumber fast. 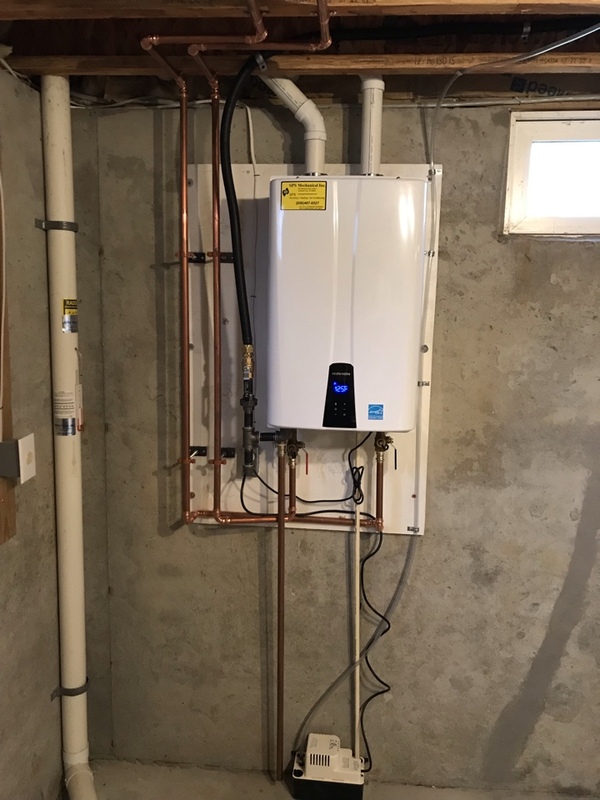 SPS Mechanical employs highly trained plumbers in Woolwich Township. We offer a complete range of plumbing services including installation of new pipes or fixtures, plumbing repairs and maintenance services. Whether you have a clogged drain, one of your pipes has burst or you’re interested in re–piping your whole home, the plumbers at SPS Mechanical can do the job. When your plumbing does stop working, no one likes waiting around for repairs. We offer 24 hour emergency plumbing service so you are inconvenienced for as little time as possible. Our highly trained plumbers will diagnosis and repair whatever issue you may be having, and we’ll do so with the courtesy and professionalism we are known for. Call us today if you need Woolwich Township, NJ plumbing repair services! 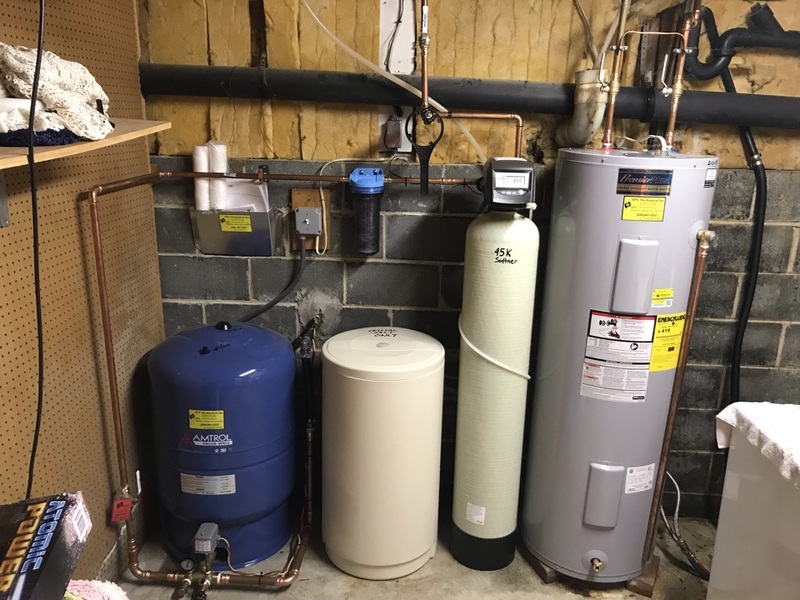 At SPS Mechanical, our top priority is making sure that the heating services we provide in Woolwich Township, NJ are the best that they can be. We want our customers to be comfortable in their homes when it starts to get cold here. We know that snow can be fun for a little while. We all love the occasional snowball fight but after a while, we just want to go indoors where it’s warm. 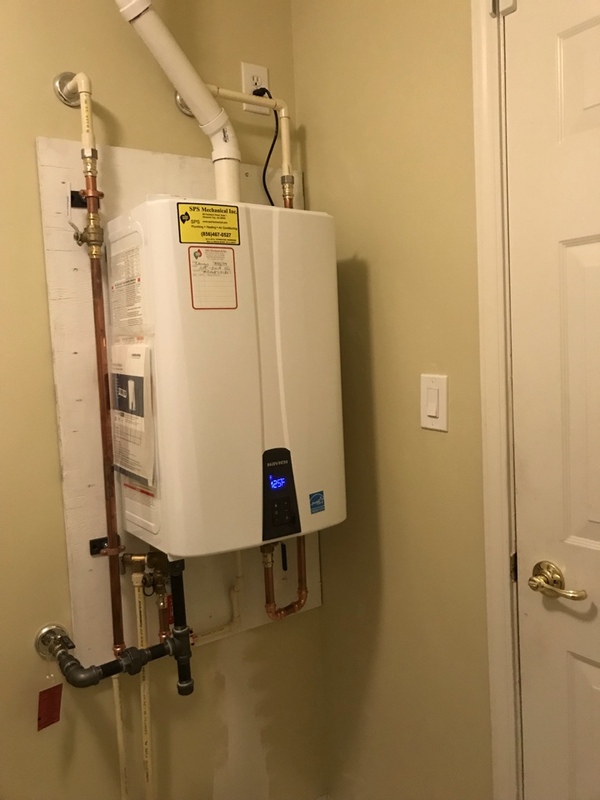 The heating technicians at SPS Mechanical have years of experience installing, repairing and maintaining all types and brands of heating systems in the Woolwich Township area. With the summers here in Woolwich Township being so hot and humid, it’s important to have an air conditioning system that is efficient and reliable. SPS Mechanical offers comprehensive air conditioning services in Woolwich Township, NJ. If you’re looking for a new air conditioning system, or if you need air conditioning repairs at your home in Woolwich Township, call SPS Mechanical today. Our focus is always on our customers’ comfort and we specialize in making sure that you stay comfortable all year long. Call SPS Mechanical today to learn more about our plumbing, heating and air conditioning services in Woolwich Township, NJ! Jim came out to address a leak in our guest bath. He quickly and professionally assessed the situation and made some recommendations on things we could check before cutting into the ceiling and incurring other costly repairs. He had the leak identified and patched up in about an hour. Jim was also wonderful about allowing me to look over his shoulder and answering all of my questions as he sorted out the problem. As always with SPS, work was meticulously done and everything cleaned up nicely once the repair was complete. 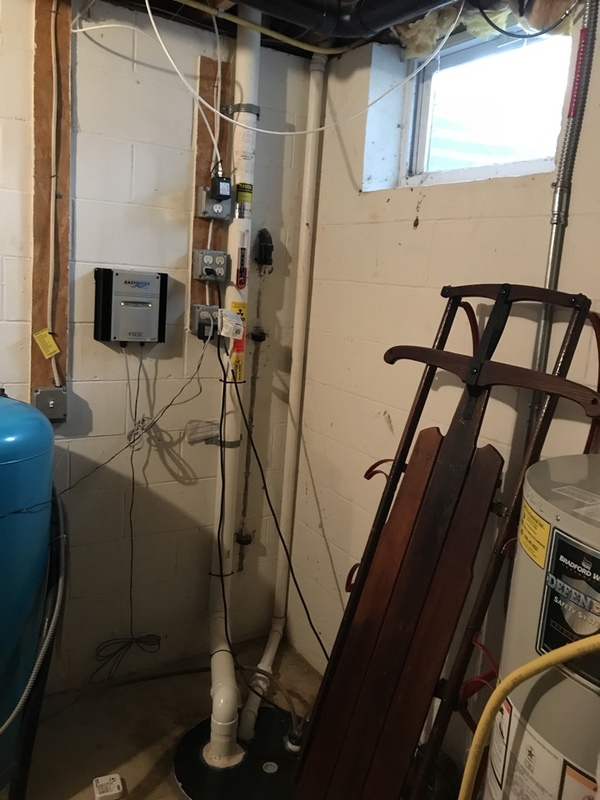 My basement flooded due to recent storms that comprised our main and back up sump pump. I contacted SPS and they sent Technician James Whitten. He immediately checked the pumps and advised the cause of the failure. He also did a great job in providing a recommended solution to prevent future issues. James was completely understanding to my situation and kept me in the loop through the entire time from start to finish every step that he was doing. He also took the time to throughly explain how the new equipment will work and what I need to know. I sincerely appreciated his personal and understanding to our unfortunate situation. James is not only a true professional but a good listener to the customer's needs. I highly recommend James Whitten, you will not be disappointed. Thank you again for a great Job!! Aaron and crew from SPS showed up on time, and completed all work on schedule. I will definitely use SPS services again. -Satisfied customer. James took excellent care in replacing "in sink erator" hot water dispenser under our sink. Not an easy job; however he did it perfectly. We have used this brand for over ten years and are very satisfied with it. However the total cost is very high. Great service. Very knowledgeable and kept me informed every step of the way. SPS has been providing me with great and trusted service for years. SPS all the way through did a great job. I know they will do a good job. You get what you pay for. The installer was very professional and courteous. He answered any questions and reviewed all of new features. So grateful for new AC. Reef is incredibly knowledgable and professional. He explains everything and answers all questions. Everything is done right the first time!!!! the serviceman that came out was great. he did his job very well and gave me a detailed report of my issue and what needed to be done to fix my situation. SPS is a courteous local HVAC installer that does it all. They have a Clean and friendly staff. Do what they say they’re going to do and they do it at the time they say it is to be done. These are some traits you can’t find in today’s businesses. I would highly recommend SPS for any of your future installs and or repairs. They did a complete AC, Heat, Hot water and Insulation project for me. Dino did a great job, worked respectfully, quickly, gave me options and completed the work with speed and quality.